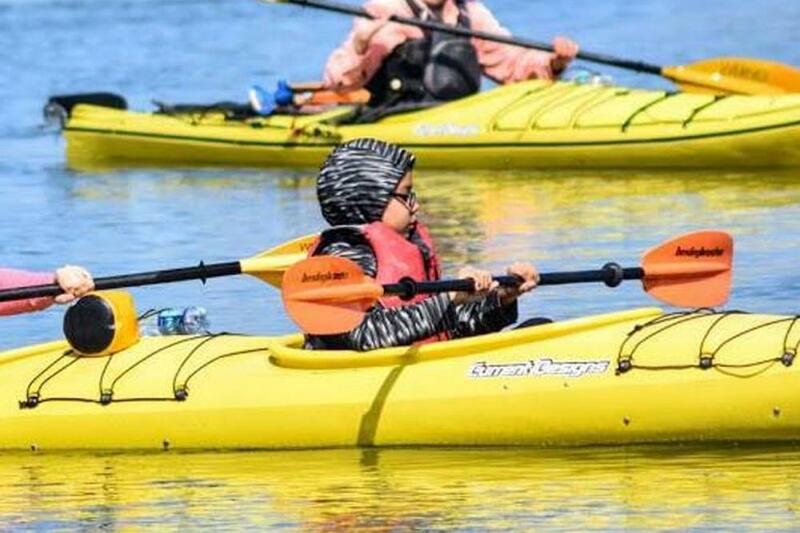 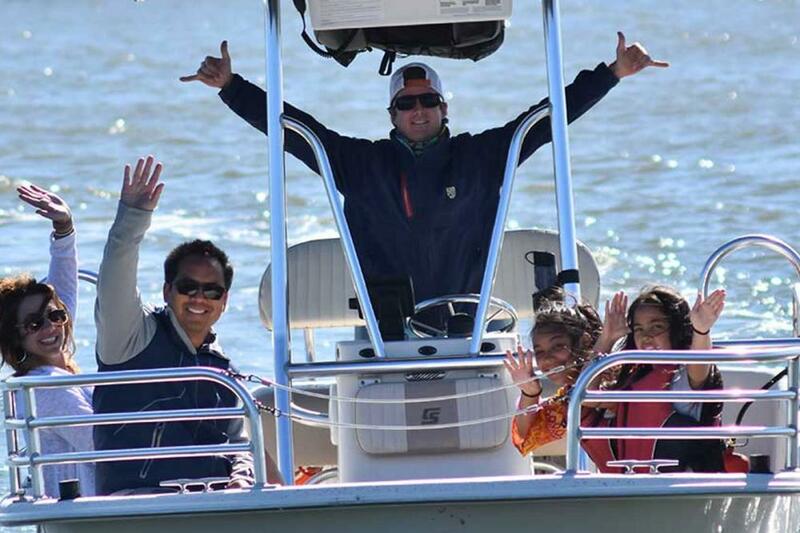 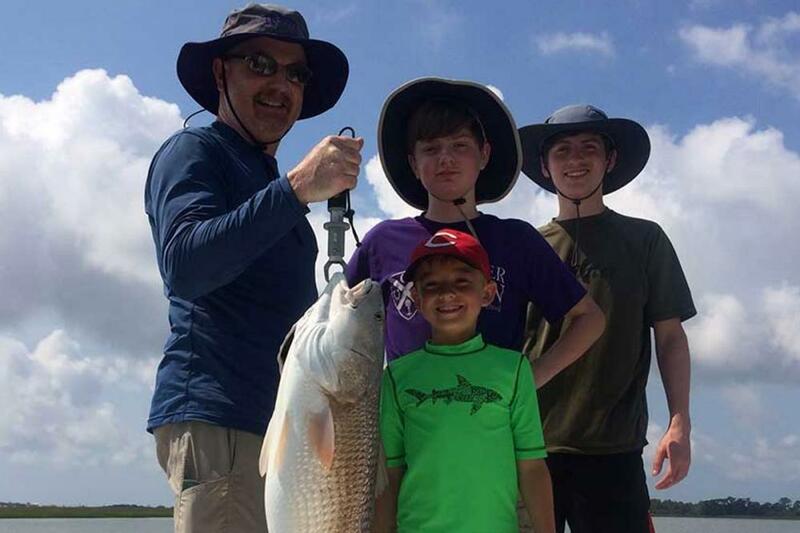 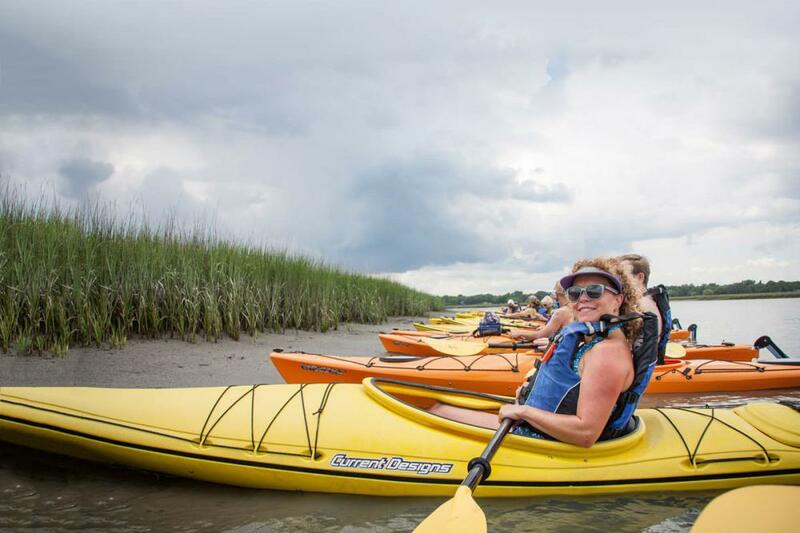 Charleston Outdoor Adventures' dedication to conservation and environmental education, awareness and stewardship inspires our guides and guests to value the spectacular nature of coastal South Carolina and the opportunities afforded to us by the local environment. 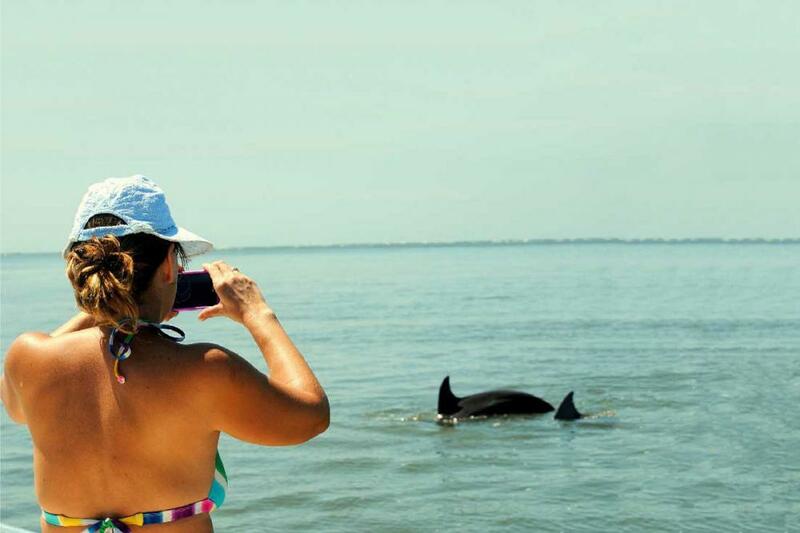 On one of our tours, you will learn about the area’s local ecosystems like estuaries, maritime forests, and the ocean. 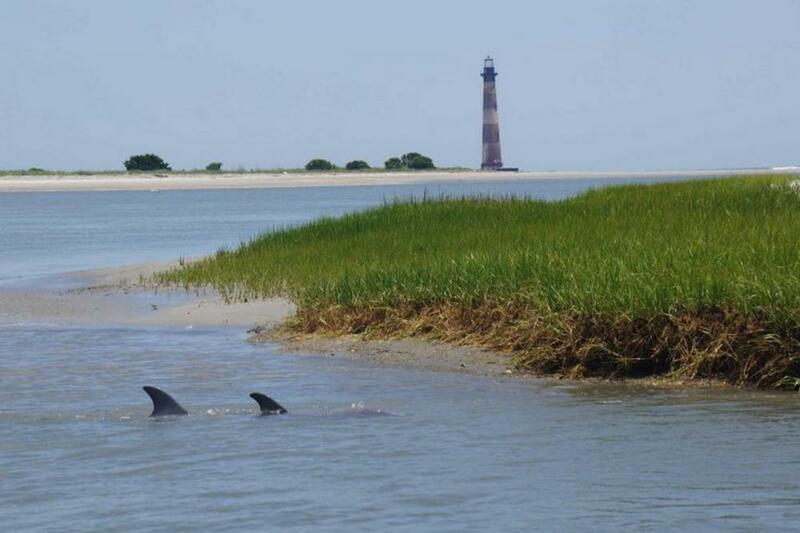 In addition, our guides will discuss the relationships between these ecosystems and how they all work together and depend on each other to remain healthy and balanced in order to provide a habitat for local wildlife. 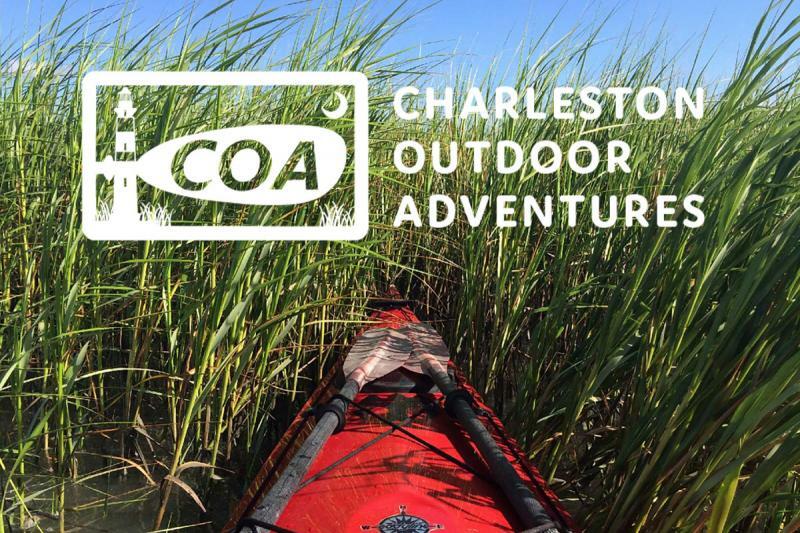 Check out the Charleston Outdoor Adventures website for more information about our tours and available tour packages.